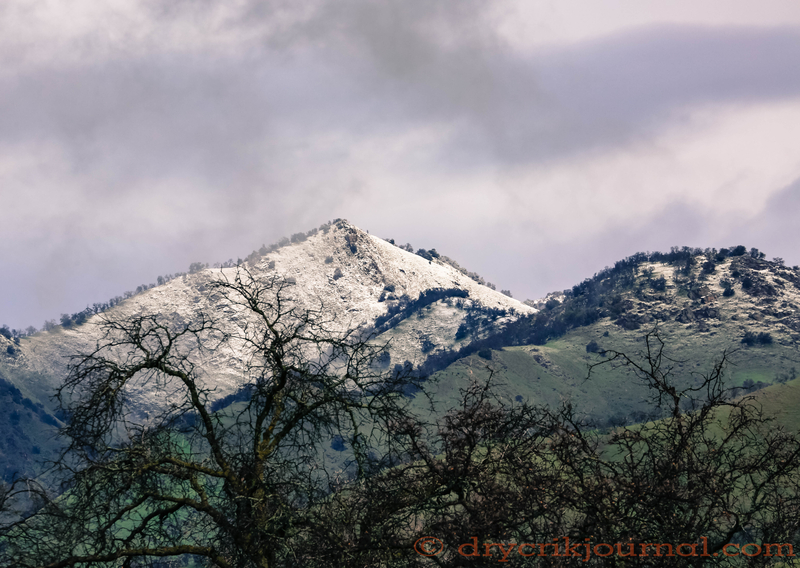 This entry was posted in Photographs, Ranch Journal and tagged Dry Creek, photography, rain, snow. Bookmark the permalink. Absolutely beautiful! I love landscape photos! Yes, it is here in Sonoma County.